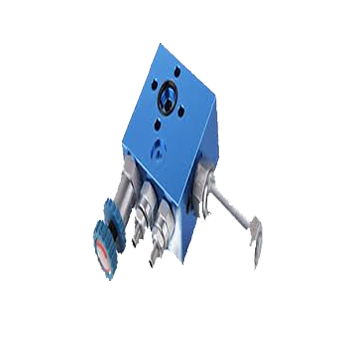 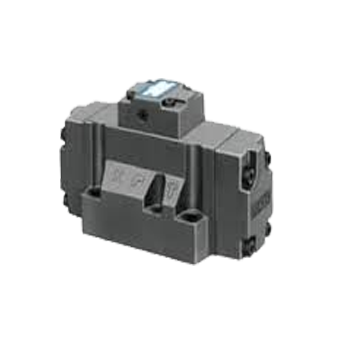 Recognized for their Complete Hydraulic Solution India are leading manufacturer of Indoss Make Hydraulic Components. 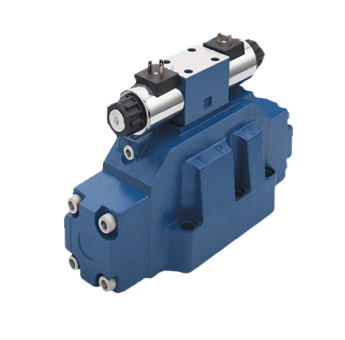 The Indoss Make Hydraulic Components offered by us are manufactured using best material and contemporary latest technology.In order to confirm to international standards and regulations, we check this gear pumps by Complete Hydraulic Solution India.Also,our customers can avail these gear pumps at highly competitive price and lower scale price. 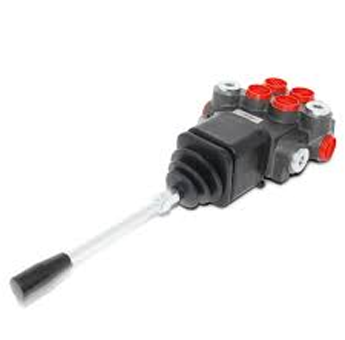 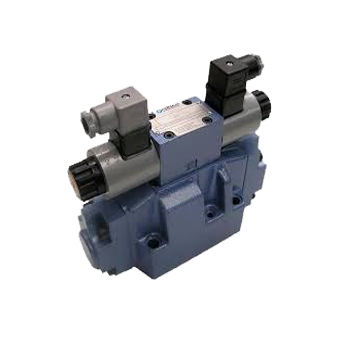 Hydraulic pumps are used in hydraulic drive systems and can be Hydraulic Spares Used In Indoss Make Hydraulic Components.A hydraulic pump is a mechanical source of power that converts mechanical power into hydraulic energy. 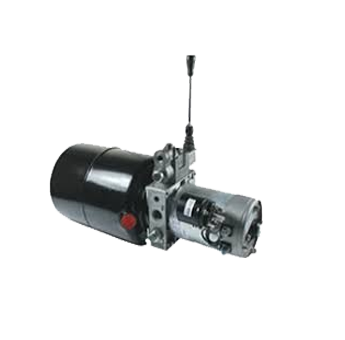 It generates flow with enough power to overcome pressure induced by the load at the Hydraulic Spares Used In Indoss Make Hydraulic Components.When a hydraulic pump operates, it creates a vacuum at the pump.